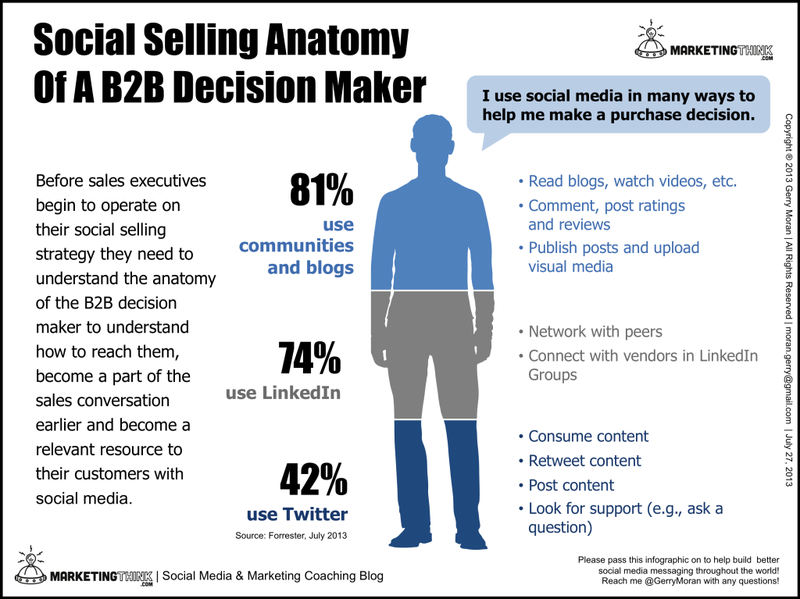 Social selling has clearly taken hold in the B2B world. Everyone is talking about it — especially your competition. Perhaps you still struggle with evolving into modern selling? Sure, plenty of companies and sales professionals have a presence on Facebook, LinkedIn, Twitter, or other social sites. However, that disparate presence is a far cry for most sales teams to integrate social media and content marketing into their sales strategy. The question is — how can you begin to activate social media and content best practices into a powerful sales tool for your business? An even more significant qusetion is — is the payoff worth the effort? Much research supports these questions with a solid “yes.” The growing body of evidence demonstrates social selling delivers results — and organizations with an effective social strategy are reaping significant benefits. For example, an Aberdeen study reports social sellers significantly outstripped sellers who do not use social selling based on multiple sales effectiveness KPIs — including total team attainment of sales quotas, customer renewal rates, sales forecast accuracy and percent of sales reps achieving quota. Social Centered Selling reports that 72.6 percent of salespeople using social media as part of their sales process outperformed sales peers and exceeded quota 23 percent more often. And the list goes on. With benefits like these, why don’t more companies embrace social selling? Uncertainty of the right approach ranks high for this lack of embrace. If that uncertainty holds you back, the following four strategies—used successfully to implement social selling at many organizations —offer a good place to start. 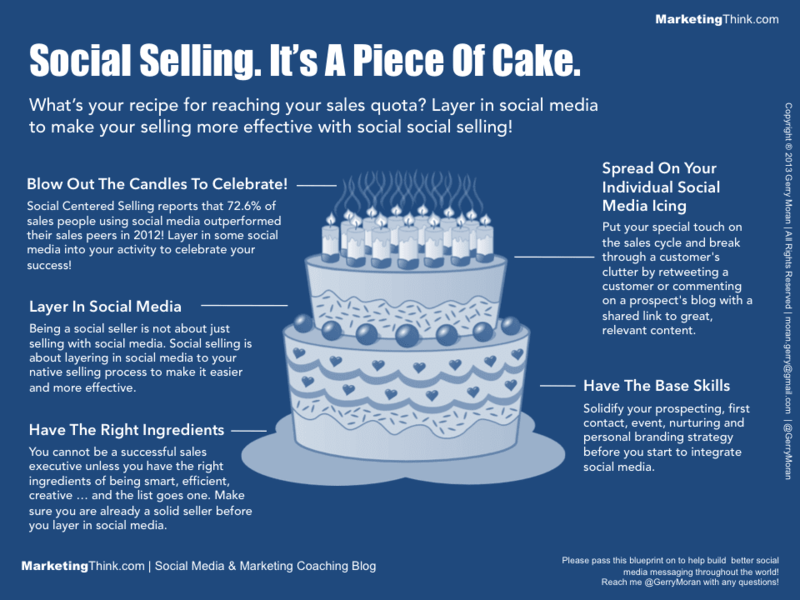 Creating a social sales strategy can be compared to making a birthday cake: just add the extra social media ingredient to each layer of your existing sales process. You can also think of it as adding new moves to the plays already in your sales playbook. The power of social selling will up your advantage at each stage of the game. Viewed this way, social becomes less intimidating and more fun. Here’s how it might look. Social Selling Play 1: Integrate social into prospecting and preparation. Why do it: At recent leading technology event, many enterprise software sales executives told me how tough it’s getting to break through the noisy sales clutter. In fact, InsideView reports that 90 percent of CEOs don’t answer cold emails and cold calls anymore, a trend also occurring with sales decision influencers. So what’s filling the gap? You guessed it—social media. For example, IBM reports that 75 percent of B2B decision makers use social media to inform their decisions, and blogs play a burgeoning role as well. The takeaway: layering social media onto the sales process helps you connect with the “unconnectable,” providing crucial access to prospects and targets you might otherwise never reach. How to do it: Before you talk, it’s important to listen. 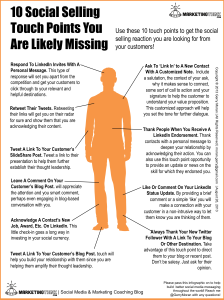 What are your prospects tweeting, posting, or blogging about? What do they praise or decry? This information will help you know how to enter conversations later on. Start by creating private social media lists of your prospects, then follow them using a social management site like HootSuite or Google Alerts. Learn which social influencers your targets follow, and follow their reports and influencers yourself. Make it a daily habit to read industry publications and news your prospects wish they had time to read. Curate relevant content to develop diverse sources to draw on, and follow the hashtags your prospects associate with most. You can also Google your prospects’ names with the word “blog” to see where they’re blogging, then set up ongoing searches through tools like Feedly or Flipboard to stay on top of their talk. Search for their questions and answers on LinkedIn, and conduct keyword searches to find comments, discussions, and questions circulating in LinkedIn Groups. Social Selling Play 2: Use social to make the first contact. Why do it: With fewer people responding to calls or emails—and buying organizations typically completing 65 to 90 percent of the sales cycle before approaching a supplier — social media may well be your best bet for connecting with prospects. Customer-centric social media provides a comfortable, convenient way to learn your qualifications and credibility — in an unbiased environment on their terms. This opportunity makes the case for your brand in a less direct, yet far more effective way than traditional sales approaches. On LinkedIn, “get introduced,” engage in a group they belong to or ask them a direct question relevant to a group discussion or their area of expertise. On Facebook, like, comment on, or share a prospect’s post. On Twitter, retweet, reply to, or “favorite” a prospect’s tweet; mention the prospect in a tweet; tweet a question to your prospect, or list them. On your prospect’s blog, comment or reply to a comment; on your blog, you can ask a question or request recommendations, leverage LinkedIn or Twitter, or mention your prospect’s blog. Play nice. Remember, how you say things conveys as much about you as what you say — so be helpful and honest, friendly and polite, professional and relevant. And as your mother always told you, etiquette counts. Follow group or site rules, never send spam, don’t ask to add people you don’t know, and keep your exchanges focused on others (no one wants to listen when it’s all about you). Finally, pay attention to your spelling and grammar; careless or sloppy language suggests that you might be, too. Stay in the game. The way you follow up on initial connections can determine whether you launch a conversation or nip it in the bud. If your prospect responds, be sure to reply within 24 hours. If not, wait five days before initiating another contact (just like in dating, overeager pestering can kill interest faster than a dad with a shotgun). Once a conversation gets going, establish yourself as an available resource by maintaining contact … with your contact by setting up alerts on your prospect’s activity to ensure you don’t miss any of their input. Social Selling Play 3: Nurture warm prospects through social. Why do it: Social media not only offers an excellent way to make non-intrusive contact, it also lets you differentiate yourself while your prospects are still in the early stages of information-gathering. Think of social as your online golf course: on the surface you’re just pleasantly chatting while you bat around some balls, but at a deeper level you’re building relationships that can pay off over the long haul. How to do it: The key to effective nurturing is simple: add value. When you join groups and conversations, enter with your hands full. Contribute relevant, non-sales-oriented insights to blogs, groups, and sites that customers frequent. Offering knowledge or subject matter expertise that addresses their pain points and concerns is more likely to cement connections than pitching your products or services, so listen for the major issues through Google Alerts and similar sites. If your prospect tweets about a problem, tweet back with solution-oriented YouTube videos, links to white papers or blog posts, or other helpful content relevant to their issue. And don’t forget to share the love. Retweet and like your prospects’ posts and tweets, and mention them in your tweets; monitor their social media accounts to discern follow-up, blog, and comment points plus content to pass along. Social Selling Play 4: Make your brand easy to find through social. Why do it: When prospects start their purchasing cycle, having an established, highly visible social presence ups your chances of being in the right place at the right time—when they’re ready to buy. That accessibility also goes a long way to ensuring you’ll make their short list when decision time arrives. What’s more, it’s an excellent way to extend your reach and build your brand without heavy legwork, since a valuable social identity represents a one-to-many resource that can engage prospects 24/7 without your constant, direct presence. On your blog, use SEO keywords and include links, and be sure to comment on other blogs as well. Focus on discussions that interest your prospects and targets. 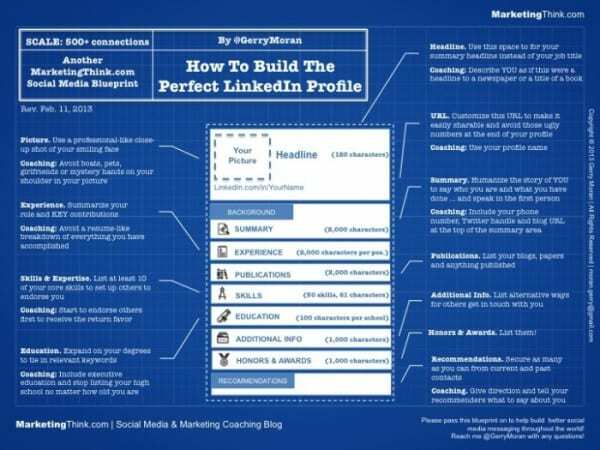 On LinkedIn, perfect your profile, use keywords, and list multiple contact touchpoints to make yourself easy to reach. Include a custom URL to make your digital identity more memorable. On Twitter, use your full name in your handle, include your location, and incorporate keywords and links in your bio. Make sure to tweet and retweet frequently and at the right volume. 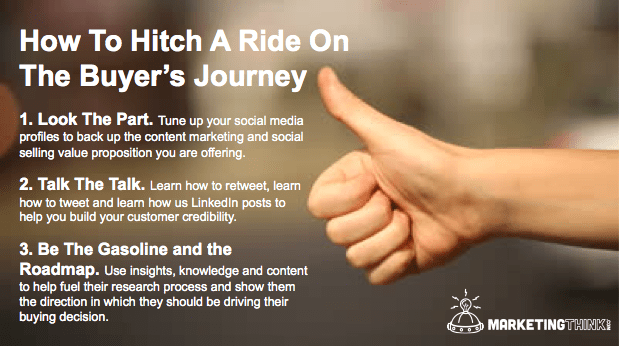 Do you have a quick-start social selling tip to share? If so, please add below.